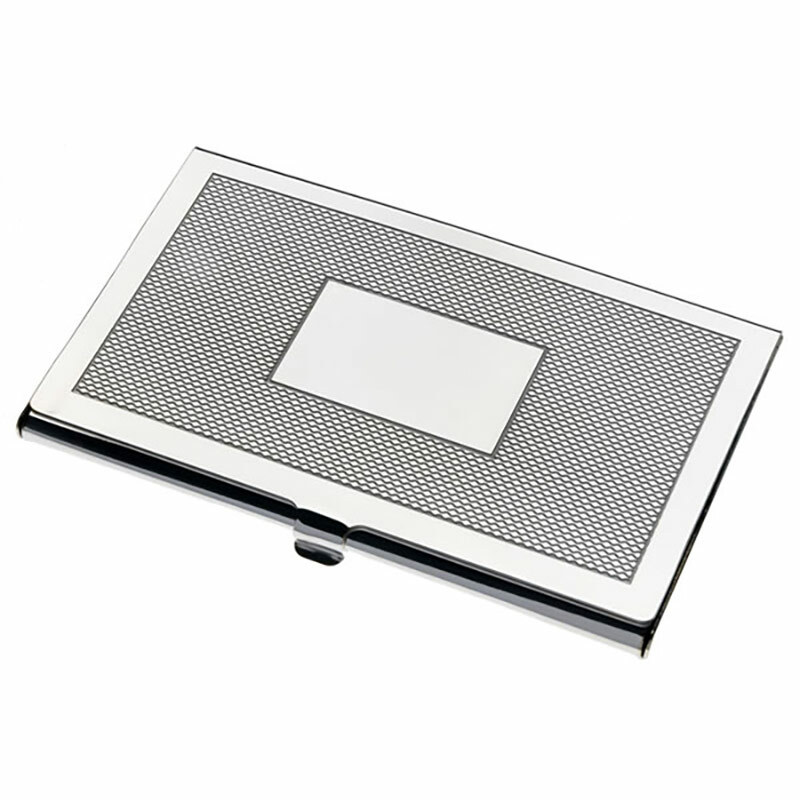 These fine quality pocket business cards cases are crafted in England by one of the country's leading silversmiths. They feature a distinctive decorative design on the lid, reproducing the traditional engine-turned pattern called 'Barley'. In the centre of this precision-cut pattern is a flat panel that is perfect for engraving. 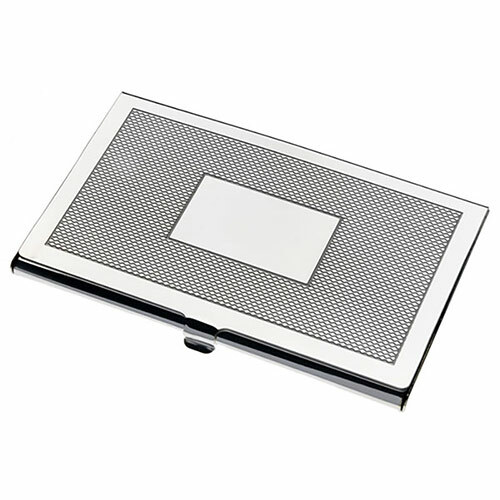 The lid is hinged and the interior, which holds up to 12 standard size business cards, has a brushed metal finish. The exterior has a fine quality silver plated finish. 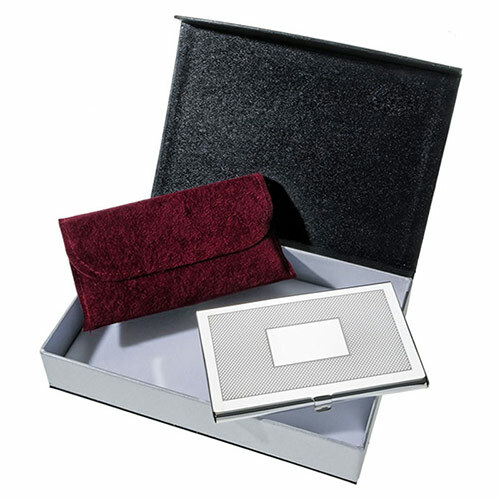 These superior business card cases are supplied complete with a protective cloth pouch and a deluxe black and silver coloured presentation box with a hidden magnetic fastener and a soft cloth lining. 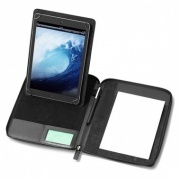 They are offered here with free text and logo engraving along with bulk order discounts (see price matrix, above). 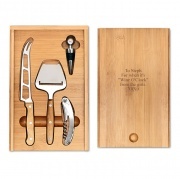 Bamboo wood wine and cheese set comprising a knife, cheese peeler, bottle opener and wine stopper. 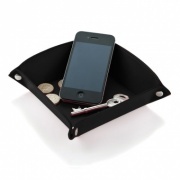 Square-shaped desk tidy crafted in black Belluno leather, perfect to brand for corporate gifts. A5 zipped adjustable tablet holder with multi position tablet stand. Finished in black PU leather. 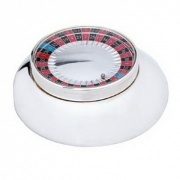 Superior quality mini roulette game, ideal executive gifts and suitable for engraving for corporate gifts. 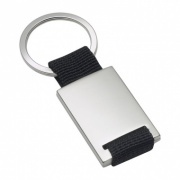 Affordable keyring in sturdy metal with matt silver finish and black fabric strap fob. 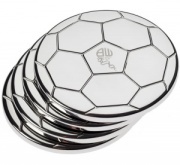 Highly polished, silver plated coasters with panelled football design. Supplied in sets of four. 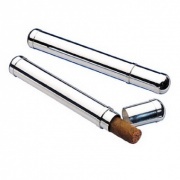 Premium quality smooth silver plated cigar holders in 'bullet' shape, suitable for engraving as corporate gifts. Classic single photo frame, for 5in x 7in photos, with fine quality silver plated finish.